Why do we have a Canty School Wellness program? 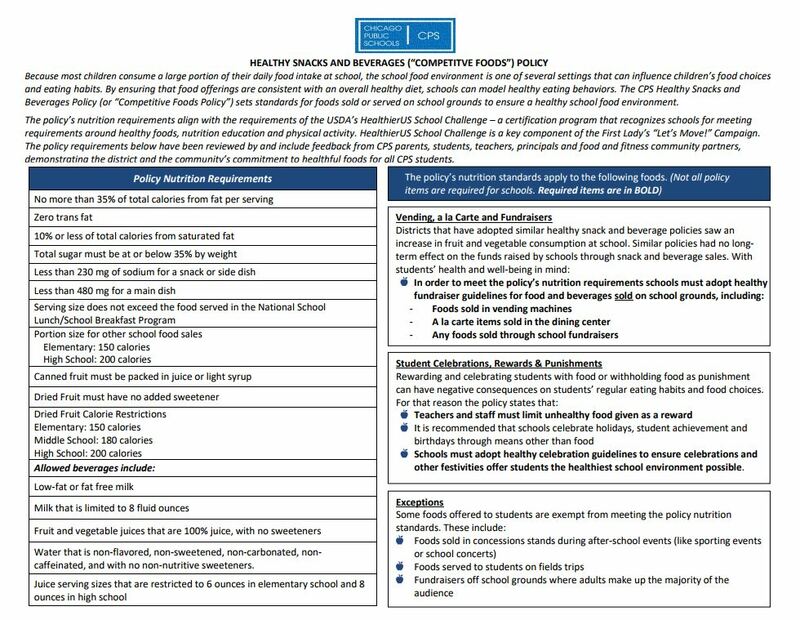 In the fall of 2012, the CPS BOE developed and implemented a policy that states that schools should have a committee to promote and encourage healthier eating and being more active. 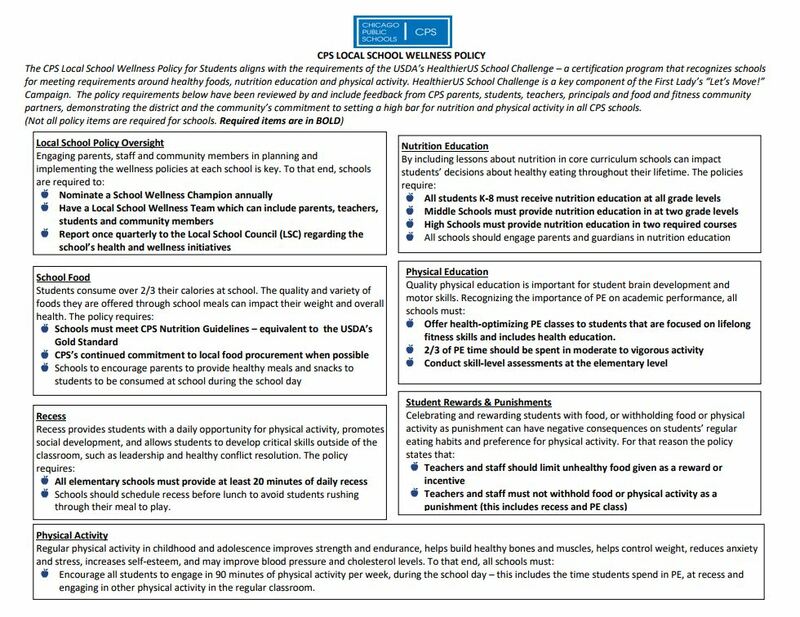 What is the Canty School Wellness Plan? 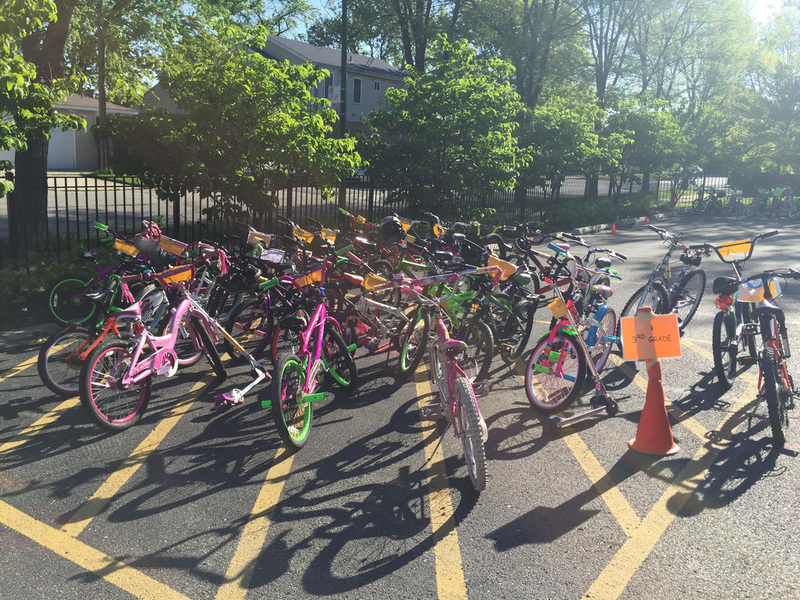 The goal of the Canty School Wellness Plan is to eat healthier and be more active throughout the day.